Front Page > Leisure/Sport > Is Yours A Little Kicker? Is Yours A Little Kicker? If your child loves football then they'll love a new series of classes here in Swindon. 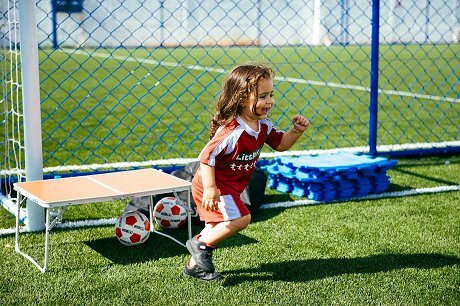 Little Kickers is aimed at all ages from 18 months to 7 years, where the great game is taught in a fun, pressure-free environment. 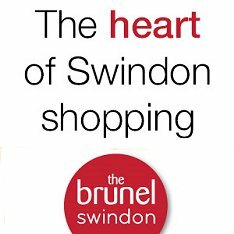 "We have the core belief of "Play not Push”, Swindon franchise owner Jack Carrington told us. "It means teaching football and giving children a positive introduction to sport as a whole, not just football, so they’re more likely to stay healthy and active throughout their lives. "Football can also be hugley educational when coached in the right way to stimulate imagination and aid early development skills such as learning colours and numbers. "But most importantly, it's fun!" "Fun, imaginative games that are a great introduction to a child’s education. 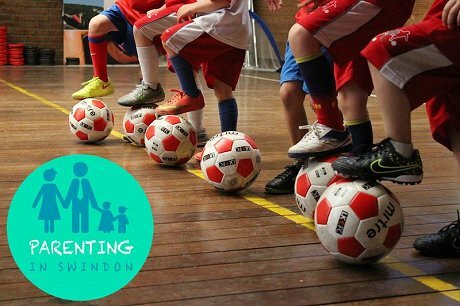 Each week we teach the children new developmental skills in three key categories: cognitive, physical and football specific, starting from their very first lesson with us - which is why the Little Kickers programme is so unique and successful. 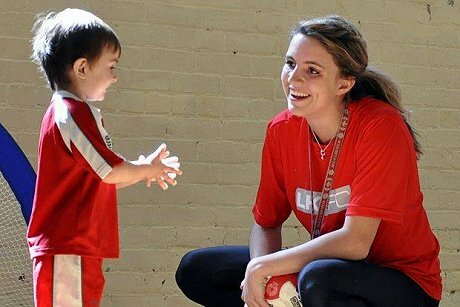 Since starting in Swindon in 2018, Little Kickers has attracted hundreds of children to its classes, with Jack now offering even more to cater for more age groups. "It's gone brilliantly here since the first kick, quite literally!"